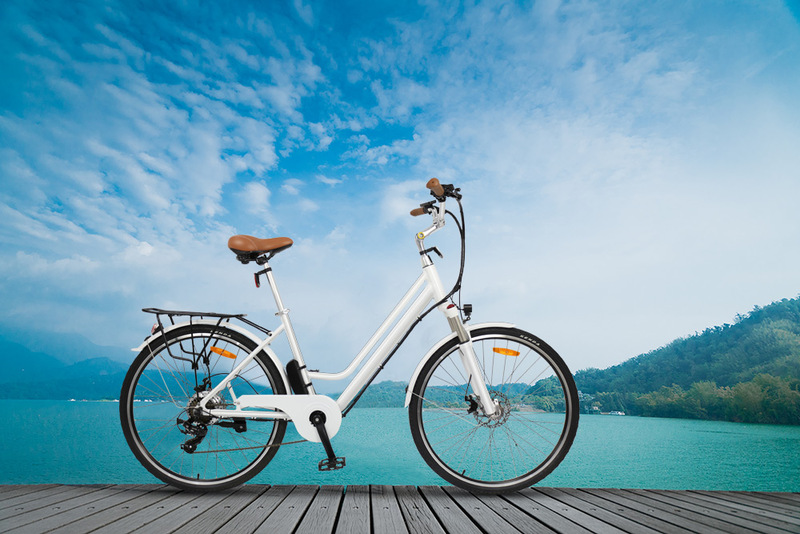 The new design for electric city bike 28-in was designed for riding around the city and get out. 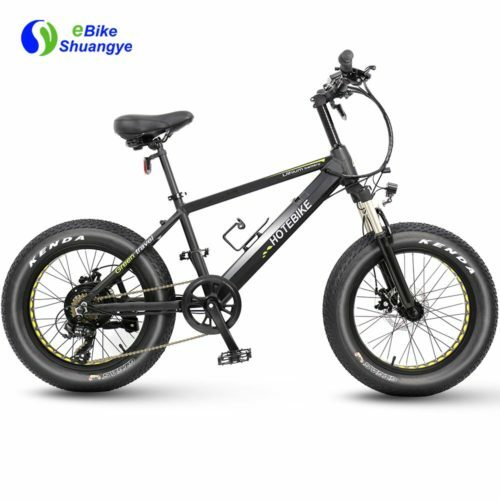 The new design for electric city bike has good suspension effect with suspension front fork and a pair 28-inch regular wheels. 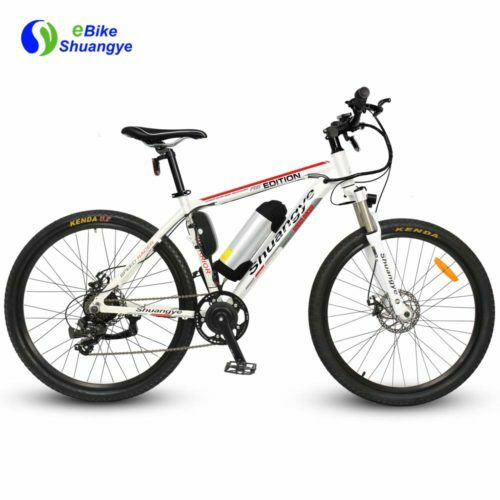 The 36V 10AH lithium battery is hide in the new design for electric city bike to make the appearance more elegant. 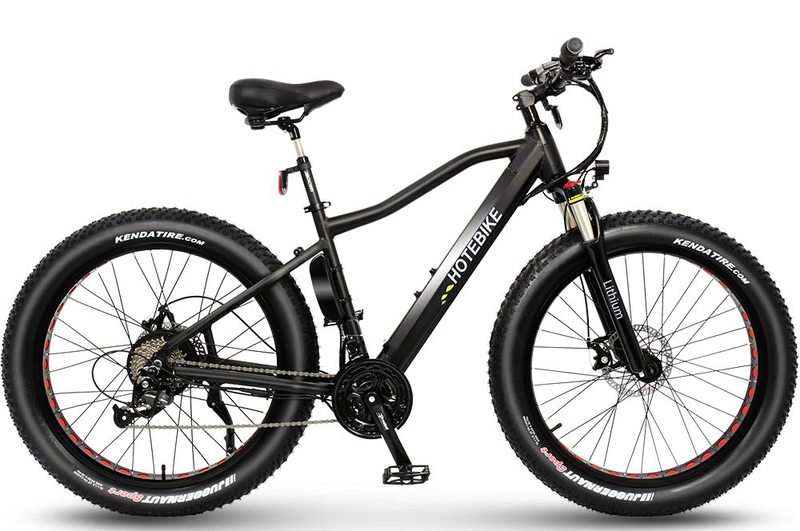 And the frame of new design for electric city bike is more concise which looks as same as regular bike. 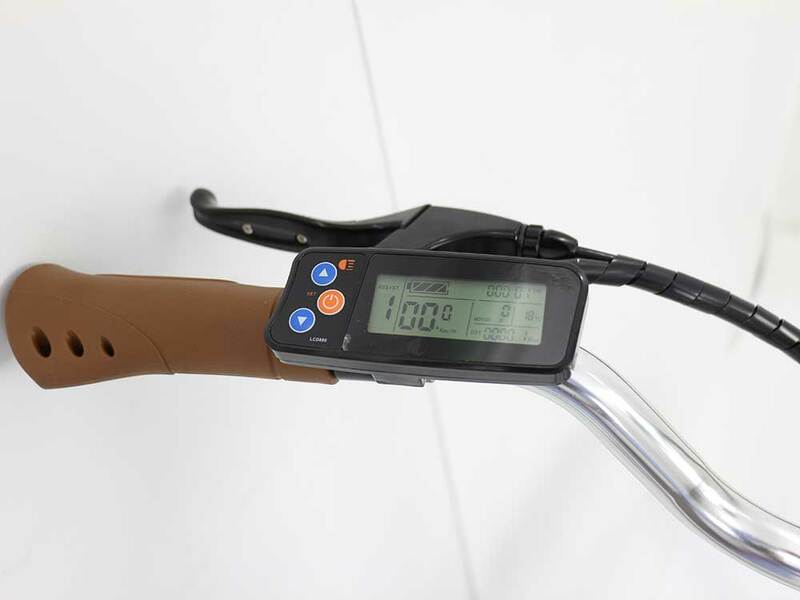 The LCD pass display is installed in the left of the handlebar. 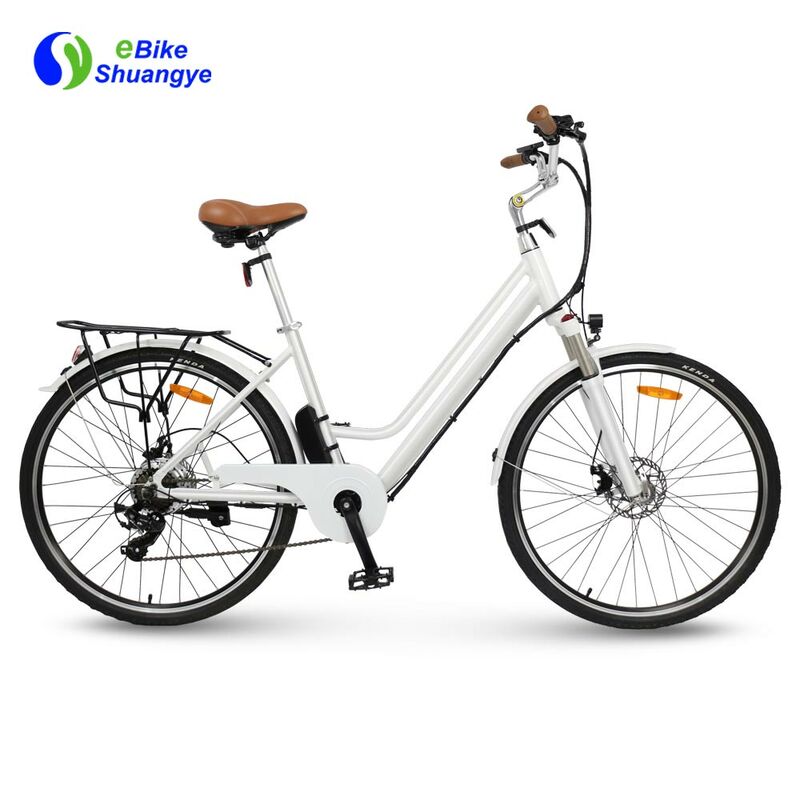 It is more convenience for users know the electric quantity, temperature, speed, motor power and so on. 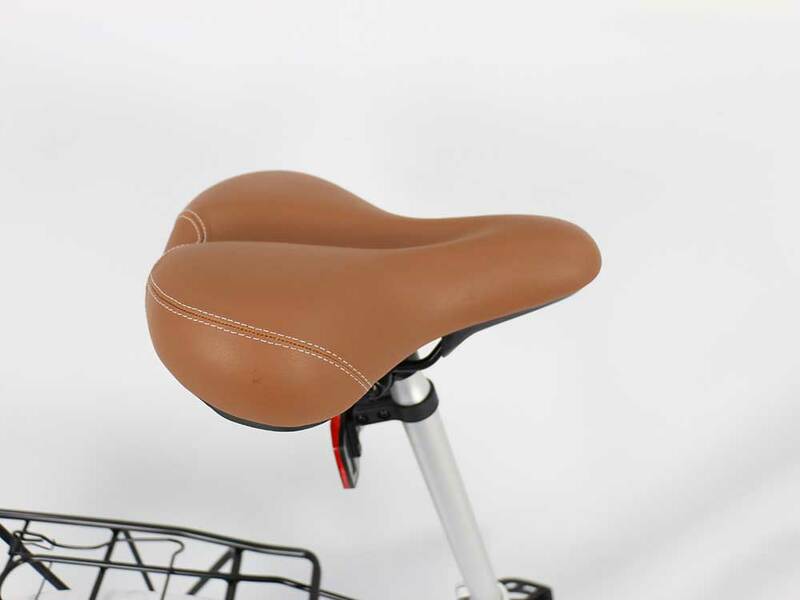 And we also design a pair of hand grip that match the user’s hand shape for the woman electric bike and a comfortable saddle.